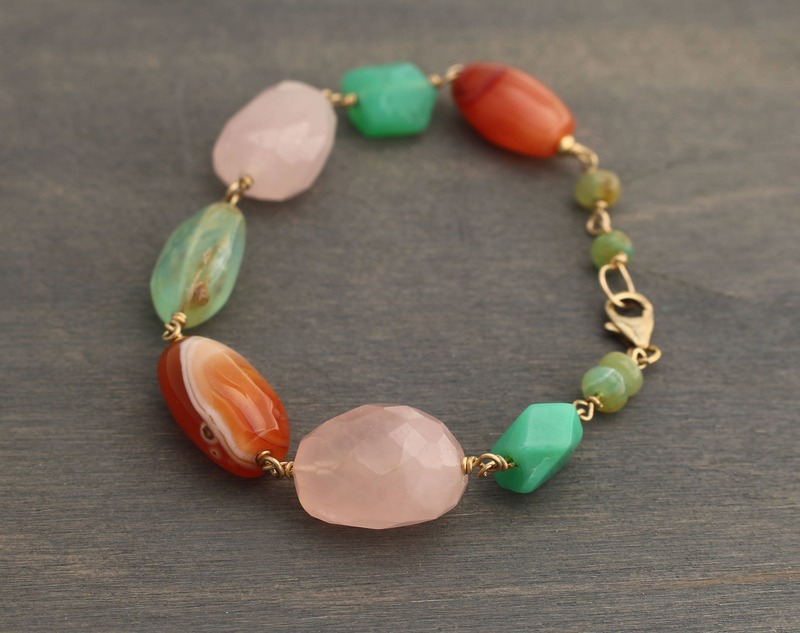 This gorgeous bracelet features a lovely array of natural gemstones. 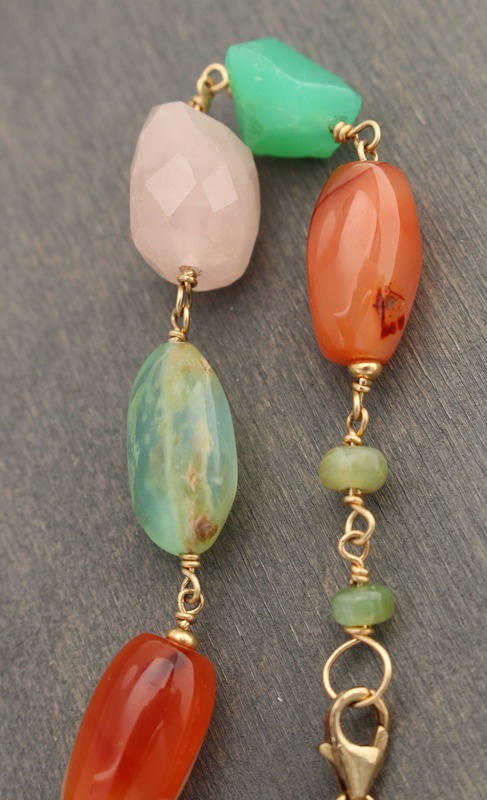 Hand-carved tubes of deep burnt orange carnelian from Ghana compliment and contrast beautifully the large faceted nuggets of light pink rose quartz, the earthy blues of Peruvian opal and the vibrant green of chrysoprase. 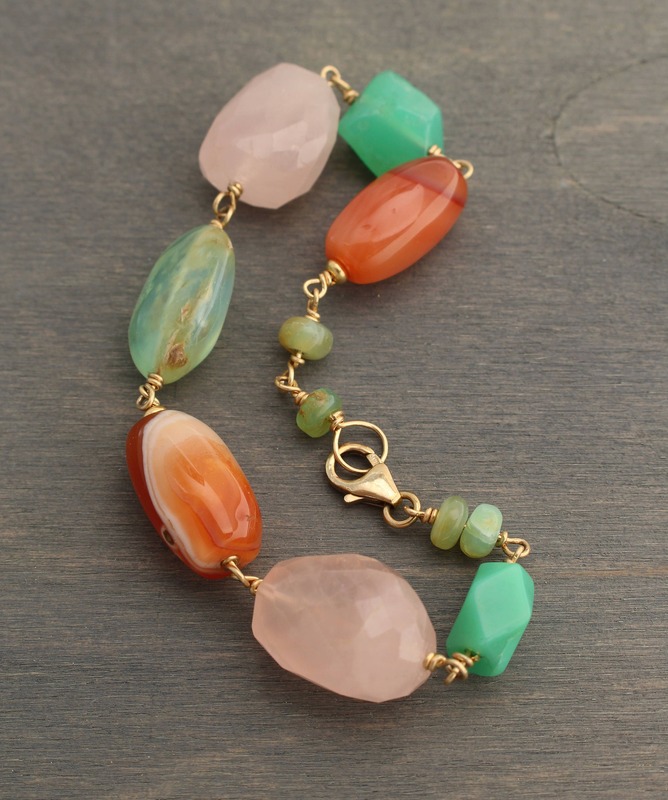 The center of the bracelet is a large, smooth Peruvian opal stone. It is a pale, milky blue with natural inclusions of white and light brown. 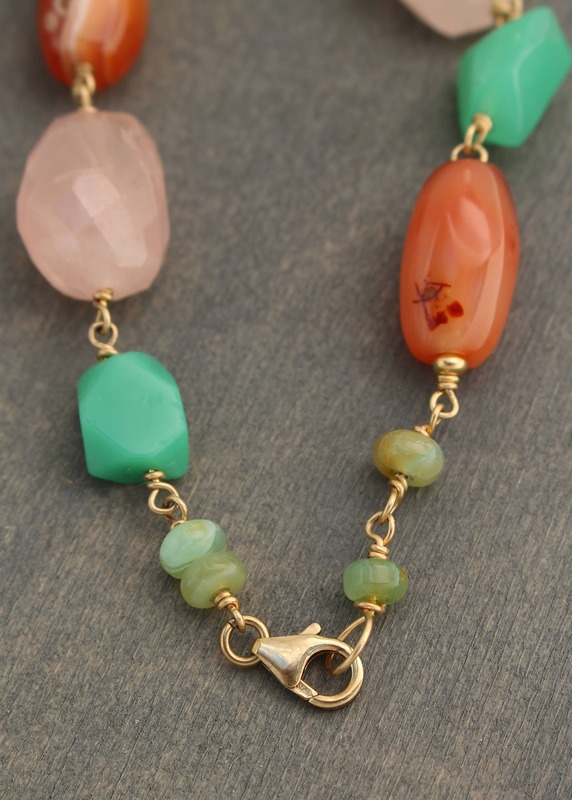 There are small Peruvian opal rondelles at the ends of this piece as well as a 14k gold fill trigger clasp. 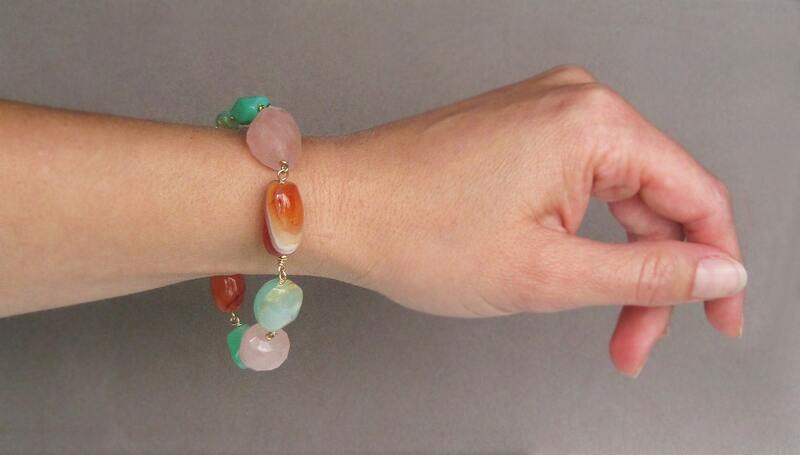 The carnelian is striped with subtle white lines, and the rose quartz and chrysoprase are cut with beautiful facets. 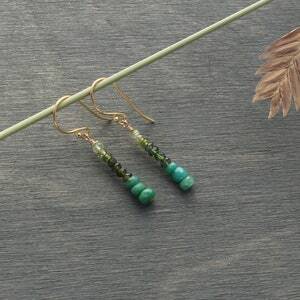 Everything here is strung by hand with 14k gold fill wire. 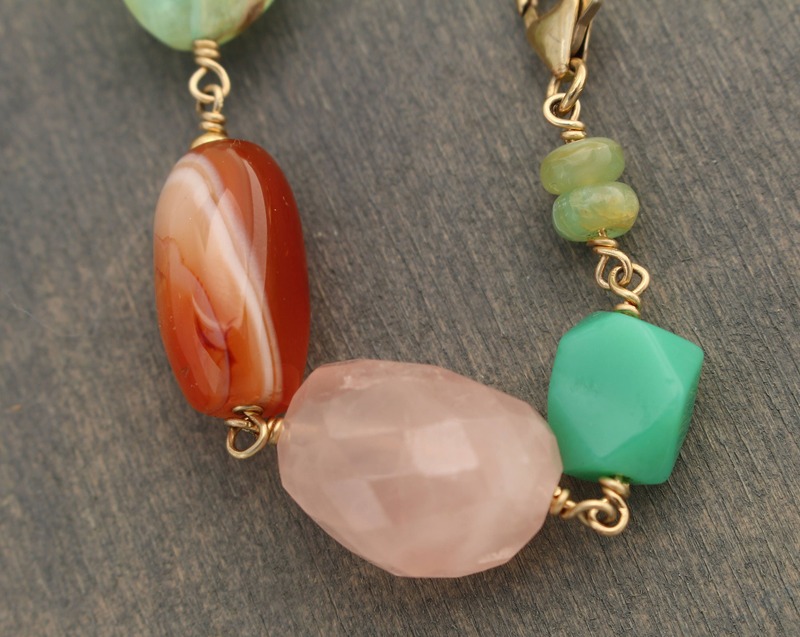 All the stones are natural: none have been dyed or treated. 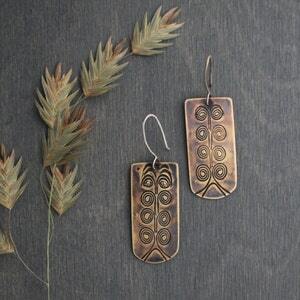 Their shapes, cuts, colors and textures give them each a unique character. 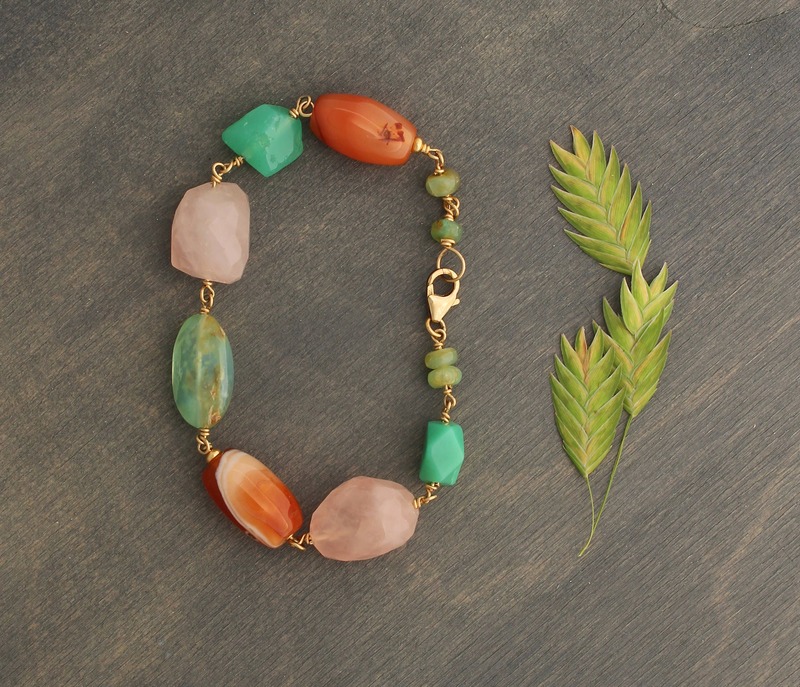 This bracelet is 7.5 inches around (19 cm) and perfect for everyday or a special occasion. 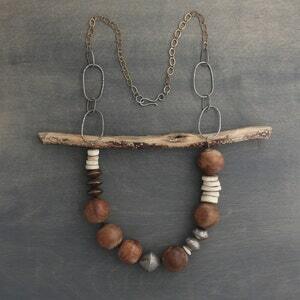 Please contact me to adjust the length as it can be altered to a specific size. 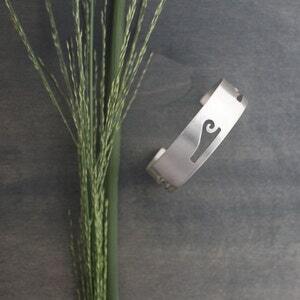 It would make a beautiful mother's day, graduation, anniversary or birthday gift. 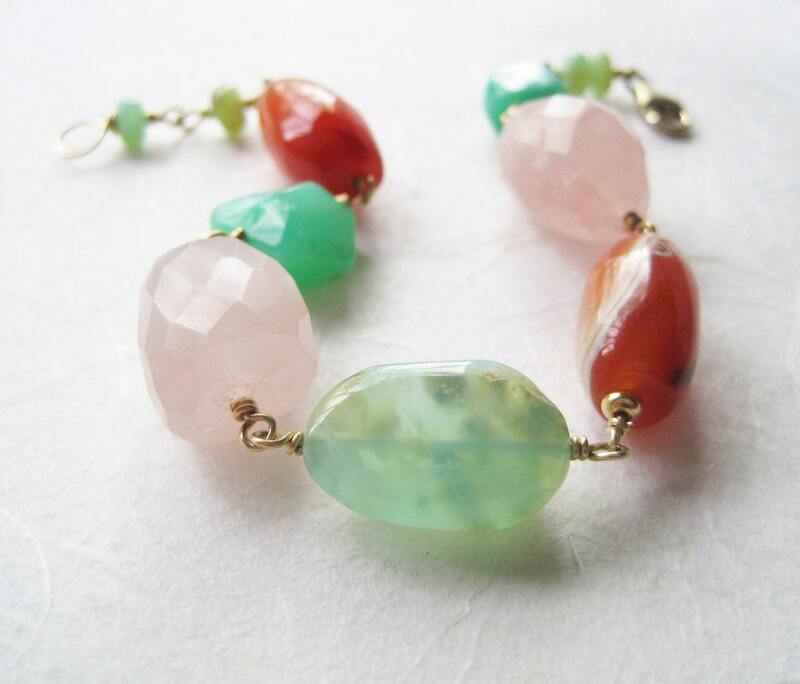 This bracelet is ready to ship and will arrive boxed with a ribbon.